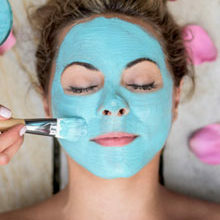 Give your beauty routine a glamorous boost with one of these celeb skincare face masks. Steal Kate’s bright-eyed look with this Chantecaille Gold Energizing Eye-Recovery Mask. 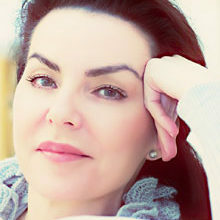 The actress apparently used it in her skincare prep for last year’s Golden Globes. A box contains 8 pairs of half-moon gel pads. 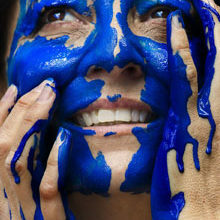 The seaweed-base soothes, plumps and boosts collagen production in your under-eye area. 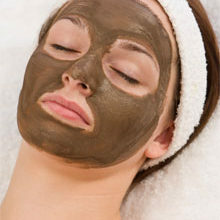 It’s rumoured that Angelina is a big fan of this sleeping mask. 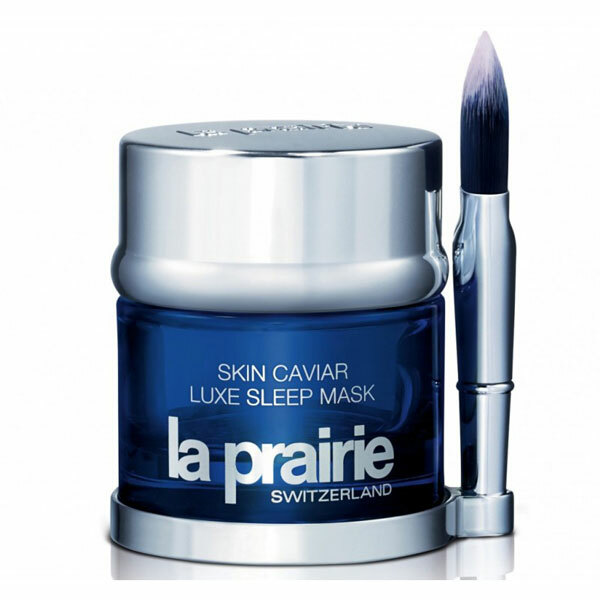 Known as the facial in a jar, La Prairie’s Skin Caviar Luxe Sleep Mask is infused with caviar extract which lifts, firms and softens overnight. 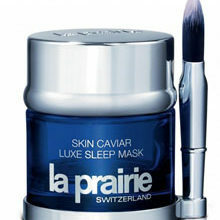 Win A La Prairie Skin Caviar Luxe Sleep Mask, Valued at R4 900! 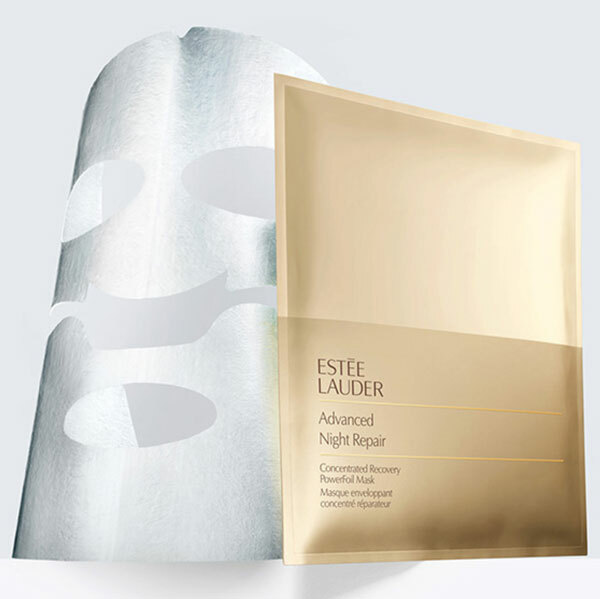 Refreshingly, Victoria’s go-to pre-event sheet mask is a more affordable Estée Lauder product. The Advanced Night Repair Concentrated Recovery PowerFoil Mask is a weekly treatment that brightens and evens out skin tone. 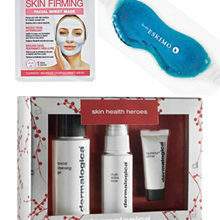 The mask is currently not available in South African stores, but luckily you can buy it online at Nordstrom. 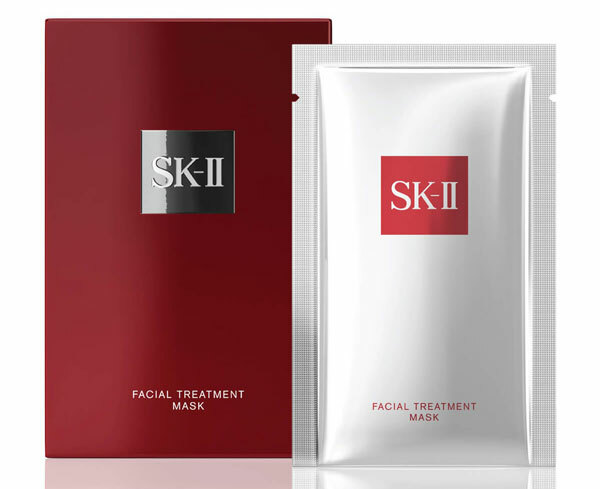 The beauty world’s love affair with SK-II Facial Treatment Mask all began with Demi Moore. Since then, the Japanese brand has become the holy grail of masks with other celebs like Bar Refaeli, Rita Ora, Chrissy Teigen and Cate Blanchett adding it to their beauty routines. This intense moisturisation treatment is perfect for minimising imperfections.